Emigrant is a state fishing access site located in southwest Montana. 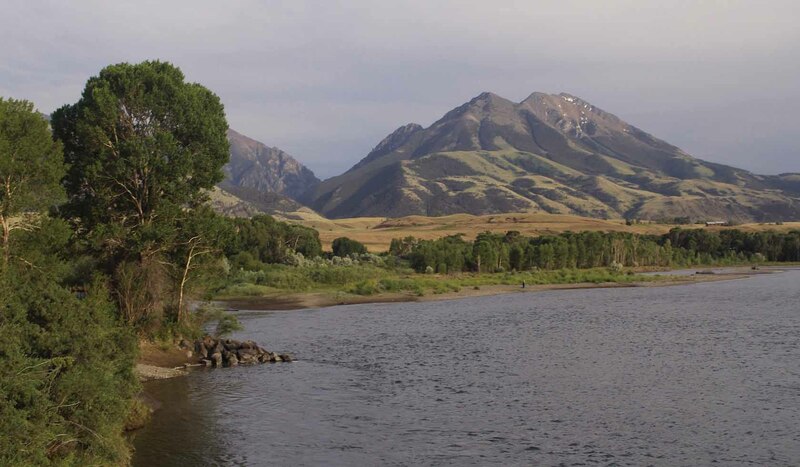 Fishing may be enjoyed in the Yellowstone River. There is a boat ramp available for carry-in launching. Toliets. Day Use.